I accidently read the 4th in the series before the 2nd and 3rd. Not a problem. It appears, however that I will also be reading the 5th, Deeply Odd, before the other two. In reading 23+ Dean Koontz novels, I have never cried, but when he returns to The Cottage of the Happy Monster the 2nd time, I teared up. Because of the characters we are left with, I immediately bought the next in the series because I HAVE to see what happens next. 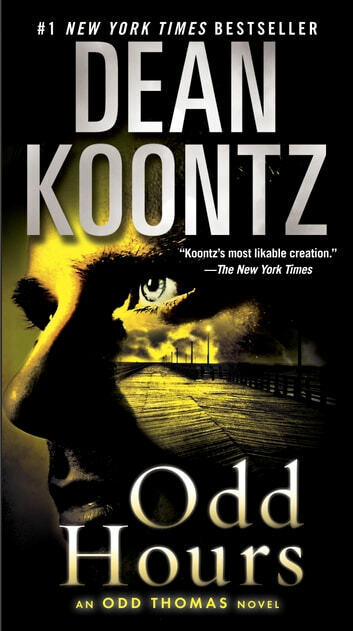 Odd Thomas is Dean Koontz at his finest. Of course, the preview helped make that decision. 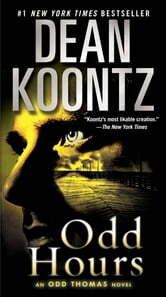 The last of the Odd Thomas series.. Not as strong as the others, and no definitive end... Too much left hanging. Love the series. This one was a page turner!! Cant wait to start the next book in the series. Happy reading! It was ok but I liked the previous stories better. They had more supernatural content. Odd seems to have solved this problem a little too easily.